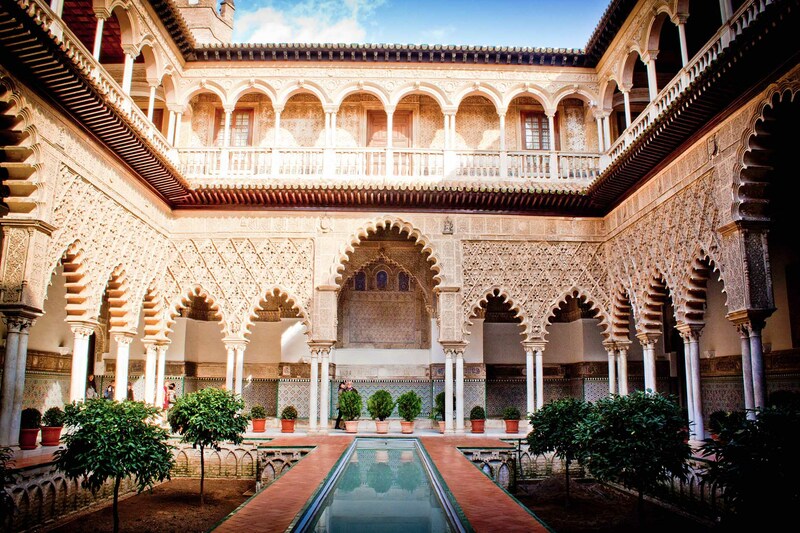 The Reales Alcázares is the oldest Royal Palace in Europe still in use showing a variety of arquitectural styles which are fused with elegance. From there we will go on to visit Santa Cruz, the old Jewish Quarter, known for its incredible history and legends. Here you can soak up the atmosphere amongst it’s typically Sevillian taverns.